A family cook is a unique opportunity to pamper yourself with exquisite dishes without leaving your house. If cooking is not your hobby, the home cook in the family will become your magic wand, both on weekdays and on holidays, when you need to impress guests with original dishes. 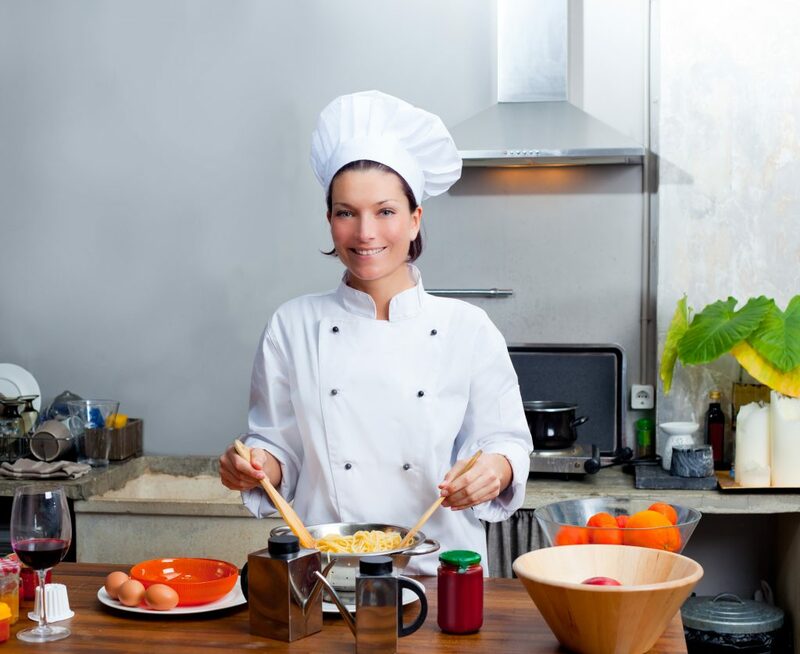 We have an extensive database of the best cooks in Almaty, who have extensive work experience, both in restaurants and in families. 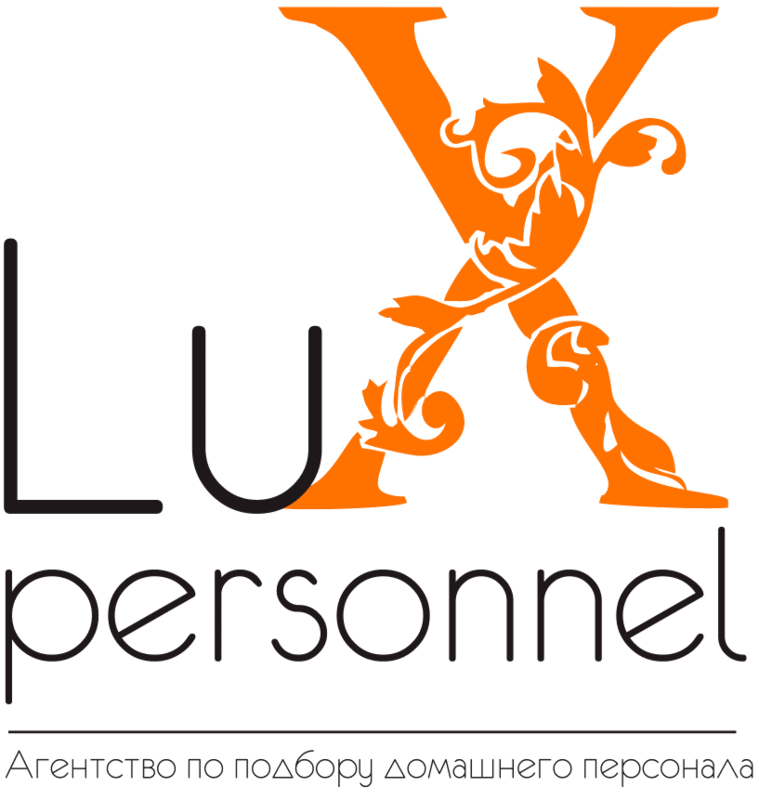 Turning to the recruitment agency Lux Personnel recruitment agency for the selection of a family cook, you will no longer be wondering what to cook for dinner or a family celebration, and spend your time and energy on it. table setting (usual and solemn). We carefully check the recommendations given to us by cooks. Each applicant is individually interviewed before starting his duty. We can offer you a family cook for a full-time or for one-off orders.